Another day, another Facebook controversy. Between the Cambridge Analytica scandal that revealed the private information of more than 50 million users had been used without permission (which launched the #DeleteFacebook movement) and the shocking leaked memo from Facebook executive Andrew Bosworth, many people are questioning whether the benefits of the social site outweigh the risks. 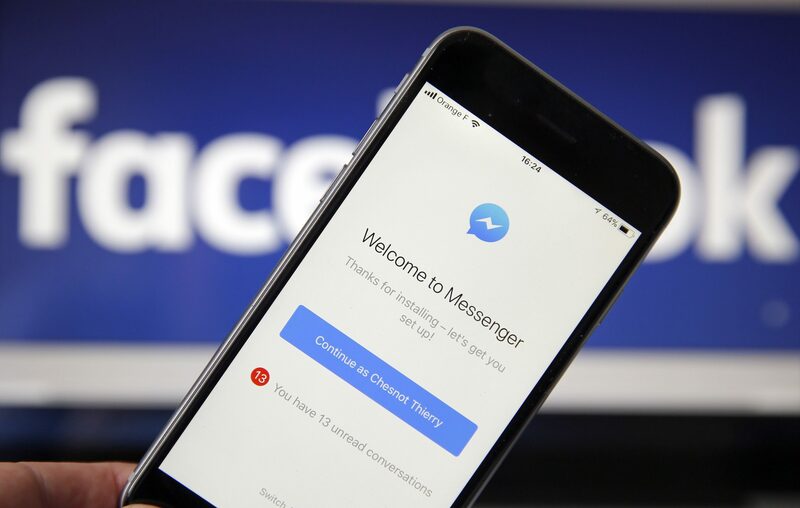 On Friday, April 6th, TechCrunch reported that Facebook was planning to release a new “Unsend” feature for Messenger. That’s a good thing, right? Finally a bit of positive news from the social media giant? Not so fast. Most tech announcements like this are met with praise and excitement — everyone rejoiced when Instagram introduced its Unsend feature for DMs — but the Facebook news is actually being met with skepticism. And once we tell you why, we’re pretty sure you’ll agree. Though Unsend isn’t available to the average user just yet, it was reported Friday that CEO Mark Zuckerberg and other Facebook leaders have already started deleting their old messages — which many users see as “a breach of trust,” according to TechCrunch. Half a dozen sources allegedly confirmed to TechCrunch that Facebook messages they previously received from Zuckerberg had mysteriously vanished from their inboxes. The company initially told TechCrunch the deleted messages were in response to the vulnerability of corporate communication hacks. Facebook announced the Unsend feature shortly after TechCrunch’s story, in a move many saw as a thinly veiled attempt at damage control. "Revealing plans for the Unsend button now could serve to dampen the backlash by making Zuckerberg look like a beta tester of the feature, and eventually normalizing Unsend as a common behavior," TechCrunch reported. Facebook apologized and vowed to no longer delete executives’ messages until everyone can access the Unsend feature. "We will now be making a broader delete message feature available. This may take some time. And until this feature is ready, we will no longer be deleting any executives’ messages. We should have done this sooner — and we’re sorry that we did not." Oh, great - so someone could abuse you, and then delete the abuse before you can complain about it ? What do you think? Are you excited for the upcoming Unsend feature? Guess we’ll just have to see how it goes.